Turning west along the coast towards the Moray Firth there are several links I recommend. First is Spey Bay which feels like it has been hidden away from the rest of the world . This is a hidden gem in the true sense. One of the last remaining Ben Sayers designs and built on an old shingle bed you will probably have the course to yourself -even on a saturday. 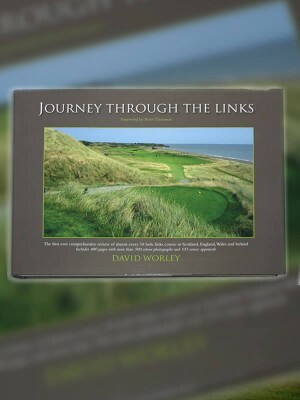 A little further west is the renowned Moray Old Course at Lossiemouth. 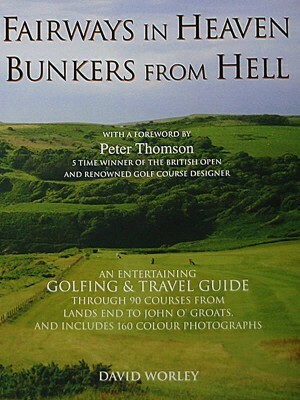 This is a very good test and has one of the best finishing holes in Scotland. The one negative is the RAF base right over the road. The tip is to play on a Sunday if you can as the base is not operational then. A little further down the road is the relatively unknown Hopeman. Definitely worth a game especially when you get to the par 3, 12th where you hit from an elevated tee over an expanse of gorse down to seaside green way below. Continuing west there is one more links to play before you reach the golfing tourist's usual starting point in this area, Nairn. Not to be confused with its more illustrious neighbour, Nairn Dunbar is very good value. Sea views are all that is lacking from this great little links. Don't fail to visit the site of Culloden Field nearby. I found it quite a moving experience standing besides the places where the various Scottish clans met their end at the hands of the English army. As you approach the Moray Firth and just before you head north again along the coast you will come to Nairn and then Castle Stuart. Nairn is not far behind Royal Dornoch in quality and some will say it is better. Rounds here are not cheap but if you get fine weather then you will enjoy the experience, lovely sea views and some of the best quality greens in Scotland. If you a chronic right handed slicer then you will have a chance of equaling the record by putting a ball into the sea on each of the first 7 holes. In July 2009 I visited Castle Stuart one week before the official opening. When I wrote my review there had been no others to influence me. Reviewers tend to rave about new courses and then they gradually slip down the rankings. Not so Castle Stuart. I thought it was even better than Kingsbarns when I first saw it not long after the opening. I mention Kingsbarns because Castle Stuart is largely the work of Mark Parsinen who was also involved in Kingsbarns. 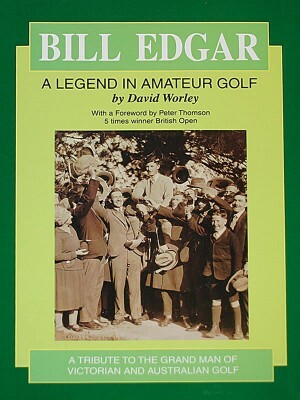 The other co-designer was the American Gil Hanse who also designed the Craighead Links at Crail. You must play Castle Stuart - brilliantly thought out and on a magical piece of land. On the opposite side of the Moray Firth is the charming Fortrose and Rosemarkie. Well worth a game but in my good second tier course category. No doubt you can't wait to get to Dornoch but first you should book a game at Tain. Here you will be pleased to know it is broom and not gorse that lines the fairways. The best hole is the 11th , 'Alps', which runs toward the nearby sea. And if you are scoring well then watch out for the consecutive par 3's,16th and 17th, where you have to take on the River Tain. Royal Dornoch has hardly a weak hole and can be a really tough test particularly with the ever present wind. The last time I played it, the wind (and tide) changed at the 10th so we played 17 holes into the wind. Visit Dornoch in May when the gorse is at its best . If you are in the area for a few days, and why not as Dornoch has a lovely ambience, then the revamped Struie Course is a great warm up for the Championship Course. Just a little further north is Golspie, an interesting mixture of links and heathland. 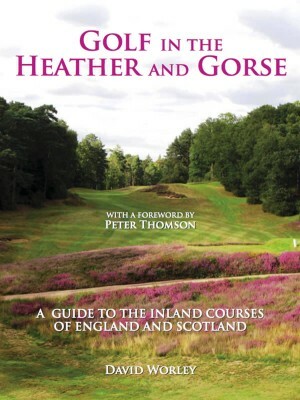 I found it lots of fun and I am reminded of the member's comment to me that Golspie is the longest short course in Scotland. 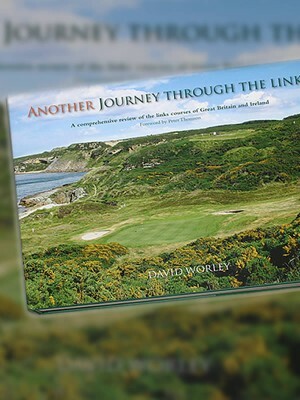 Whist it is a bit further north again, you really can't come all this way without experiencing the joys of old fashioned links golf at the James Braid designed Brora. Don't expect a manicured course and you will be sharing the fairways with the four legged mowers, but this is real golf. The 9th and 17th are two of the best holes. Only Wick and Reay lie further north. They are each fun to play but I don't know that the long drive is warranted.